I hope physicial copies and maybe DX Edition. 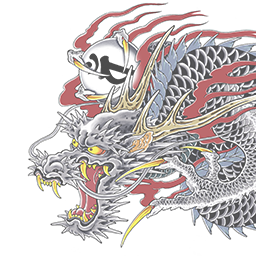 "In the Yakuza life, they are no KO's"
Take my Money and give it to me! 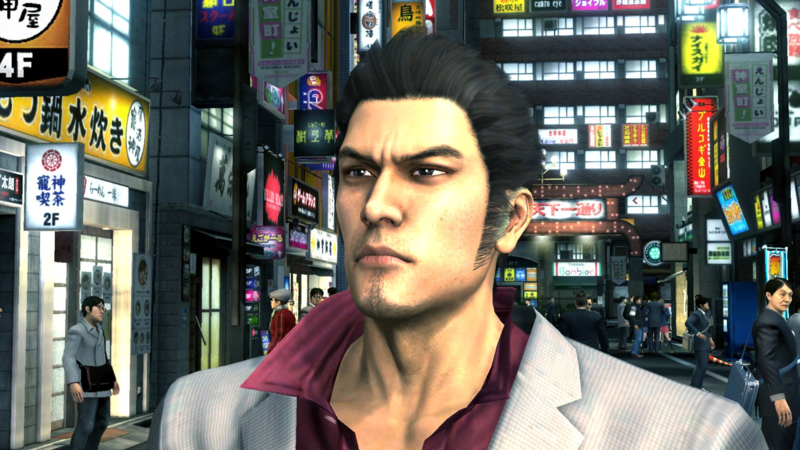 Yakuza 5 in 1080p 60fps is basically 0 and Kiwami so I can't wait for that. 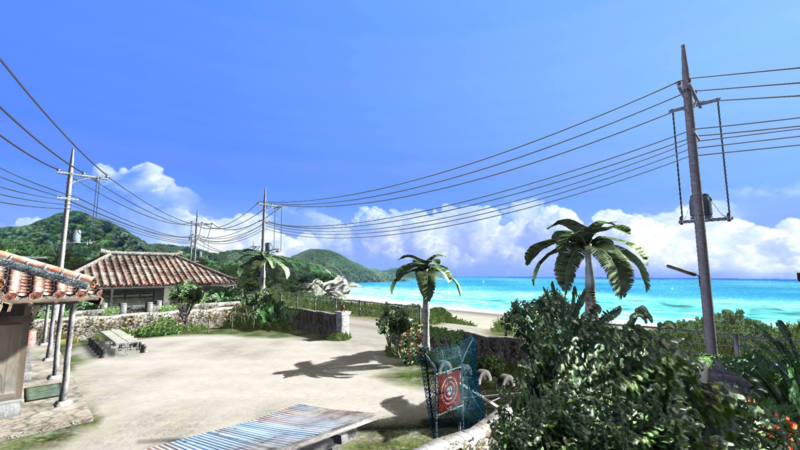 Can't wait for Yakuza 3 to visit Okinawa again and hopefully if we get it in the west it's gonna be uncensored. 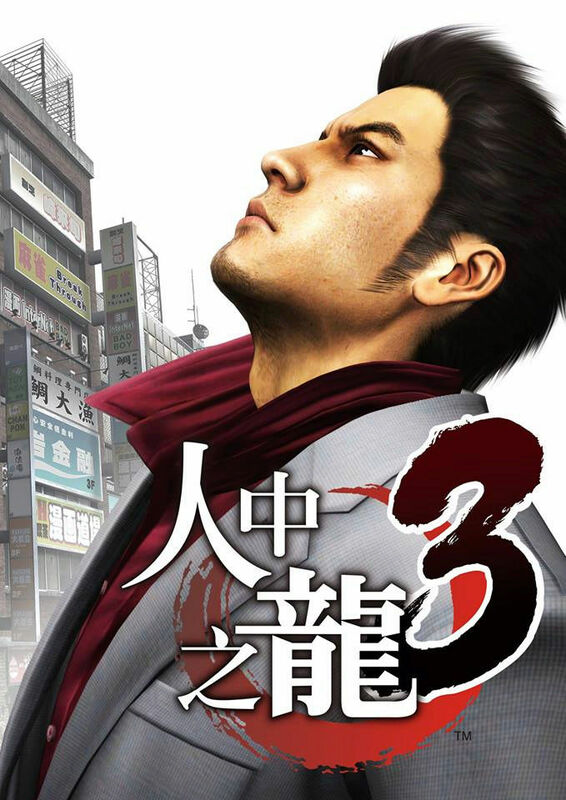 As for Yakuza 4. Of course I want it too especially to replay it and to maybe like it more than before. This is great news! Especially for people who havent played them before. Will defs pick up 5 because no physical on PS3... whenever they come to the West. Two hostess (Kiwami 2 and Kiwami) to remplace 6/7 hostesses in the original game. I think the same thing for Yakuza 5. Devil Engine + 1080p/60 FPS = Yakuza 0/Kiwami.Ishin! Yes!!!! My dream has come true! I was really hoping they would bring 3-5 on PS4. Being a fan...it just will be awesome to be able to play the whole story on 1 console! 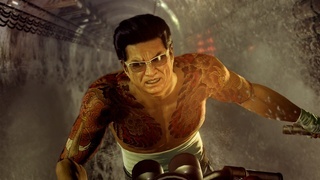 I bet Sega will bring this to the west since Yakuza has finally taken off and is more popular now. I super excited for 5 especially since it was only a digital release. Also amazing that all 3 will run at 60fps like 0 & Kiwami 1. I forget...but is Kiwami 2 60fps? 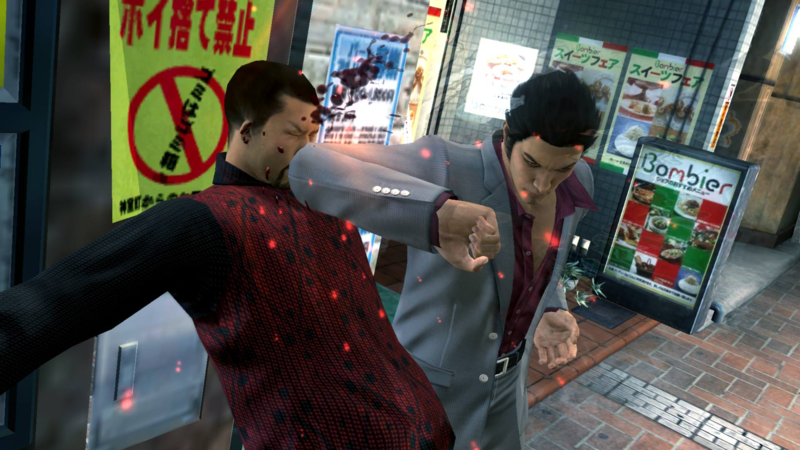 Anyways...will be funny how if they remake Yakuza 6 in the future since it didn't look that great on my normal PS4 with all the graphic issue and screen tearing.